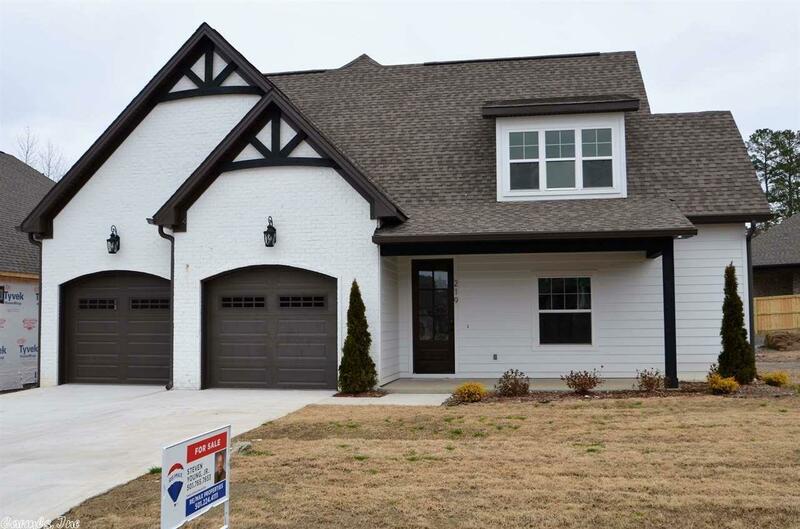 Quality and detail are the standards here for this brand new custom craftsmen style home on large corner lot! Home at this time is in the early stages, perfect for those who want to choose colors, floor styles, granite, marble and fixtures! Builder has reputation for building a class home with all the most desirable amenities! Great opportunity for your buyers who wanted to build in a highly sought after area!! Pool & Park are planned for this neighborhood!